An Xbox console can connect to Xbox Live using your wireless network. You do, however, need to know your wireless network password, also known as wireless network security key. Right-click the wireless strength indicator on the Windows 10 taskbar. Select Open Network and Internet settings. Select Wi-Fi in the left column. Scroll down and select Network and Sharing Center. Select your Wi-Fi network in the right column next to Connections. Select Wireless Properties, and then the Security tab. Under Network security key, select Show characters to display the password. Click the wireless strength indicator on the taskbar (bottom right corner). 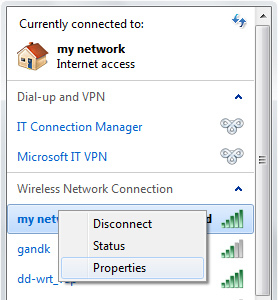 Right-click your wireless network name, and then select View Connection Properties (Windows 8.1) or Properties (Windows 7). 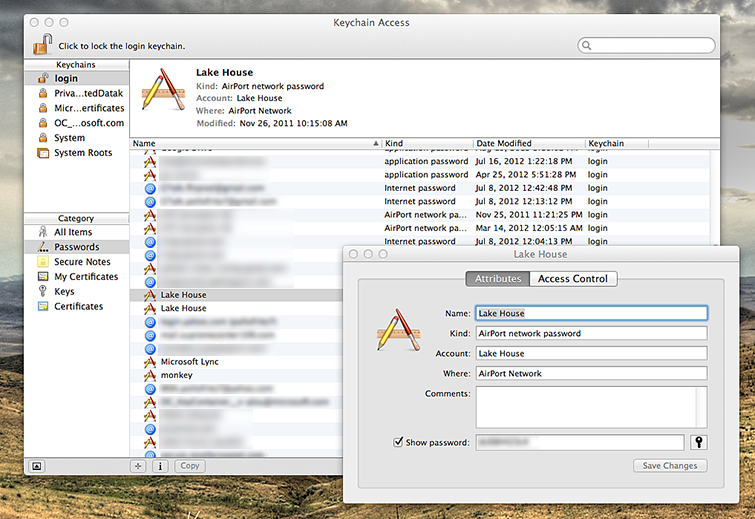 Locate the name of your network and select it, then check Show password to reveal the wireless password. ¿Quieres contactar con el Soporte técnico con referencia al problema "How to find your wireless network password" acerca del que estabas leyendo o con referencia a otro problema?